Head Cycling Coach Dean Peterson has announced the roster of student-athletes that will represent Marian University at this week's USA Cycling Collegiate Track National Championships which includes Gabriella Arnold. Track Nationals is the first of the Collegiate Cycling season's five National Championship competitions and comes within a month of the start of the fall semester and the team's return to campus. 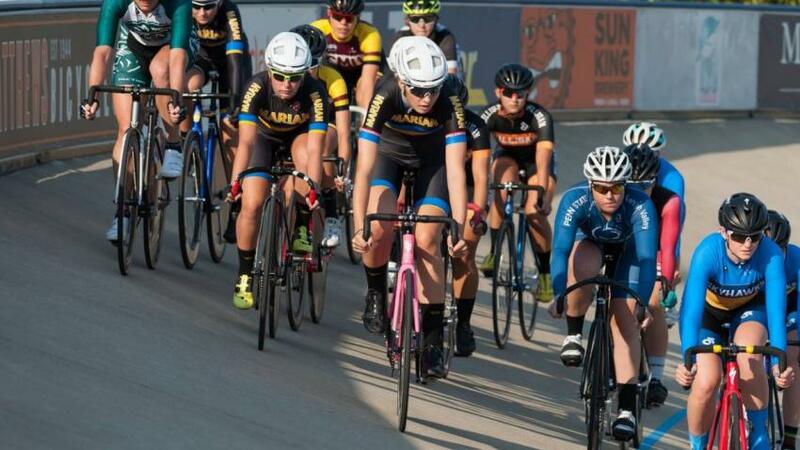 The Marian squad has been preparing for Nationals at the Major Taylor Velodrome for the last four weeks. They are looking to defend last year's win and earn the program's twenty-first team track championship.